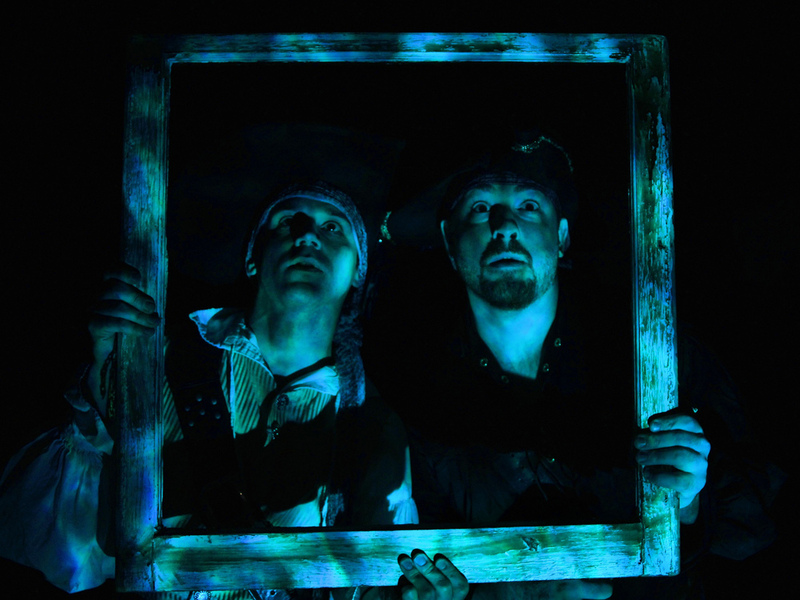 The Greatest Pirate Story Never Told! 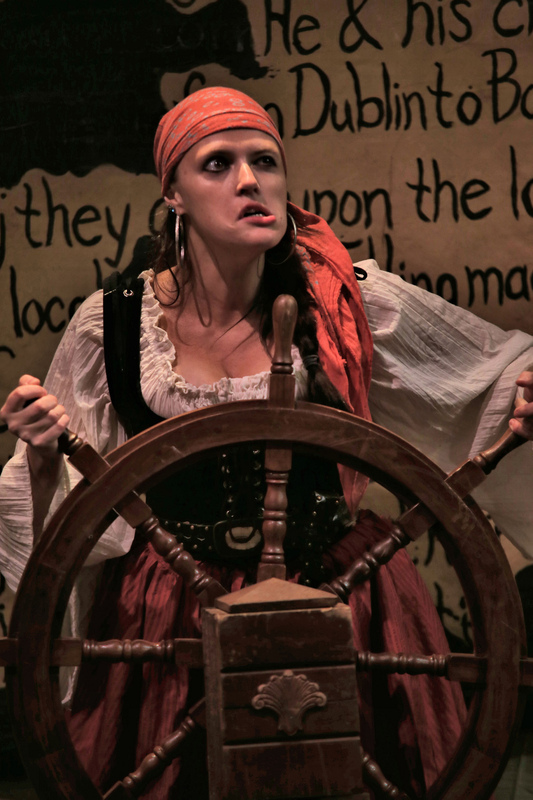 It’s “Pirates of the Caribbean” meets “Whose Line Is It Anyway? . . . with a splash of “Monty Python” and “Mad Libs” tossed into the mix! 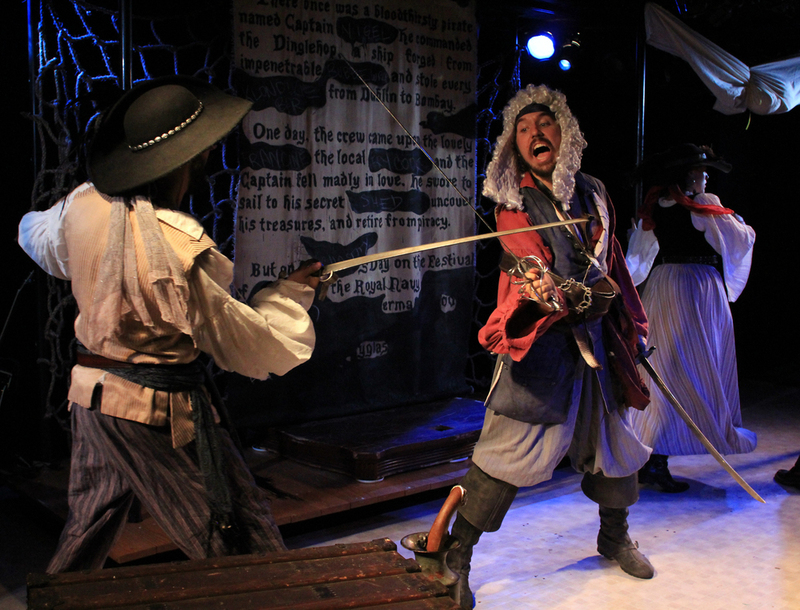 The Greatest Pirate Story Never Told is Off Broadway’s improvised, interactive, musical pirate adventure filled with boatloads of laugh-out-loud moments for both kids and grown-ups!